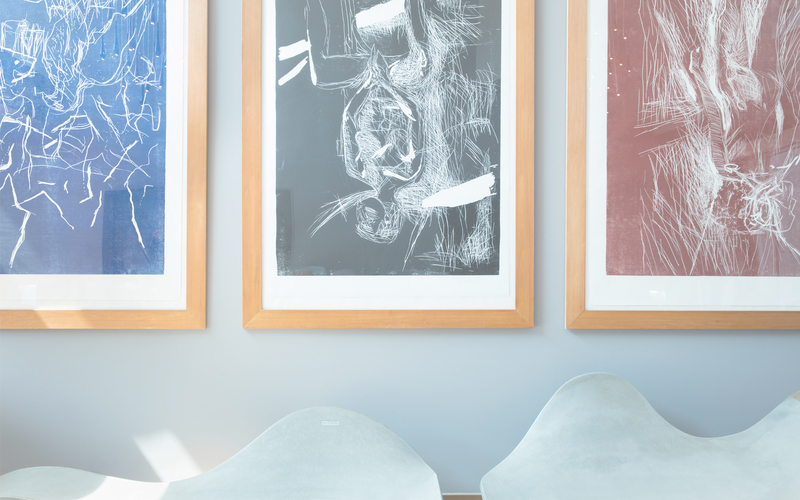 art'otels Berlin: the perfect base for you to explore the world's greatest city. Our art'otels awaits you with professional service and an unforgettable ambiance that stands out among all other hotels in Berlin. Close to the city's main attractions including Brandenburg Gate, Berlin Dome, Zoologischer Garten, Alexanderplatz and the world-renowned Reichstag. Each art'otel is a remarkable masterpiece of interesting design combined with stylish decor. Discover this fascinating city and stay in one of our contemporary art'otels in Berlin. The Andy Warhol-inspired art'otel berlin kudamm is perfectly located within walking distance to the Kurfürstendammm, the famous shopping street, the Zoo and the Aquarium. It features 152 stylish art rooms, a sauna and a hip Berlin bar where you can zip delightfully on one of our signature cocktails. The family friendly Art Rooms XL and Art Suites offer free Wi-Fi for the whole family. art'otel berlin mitte is perfectly located within walking and cycling distance of attractions including Alexanderplatz and the famous East Side Gallery. Our spacious guest rooms are designed with families in mind and are fully renovated. Our dedicated art exhibition comprises over 300 original paintings and charcoal prints by our signature artist Georg Baselitz. We serve tasty light bites from the Mediterranean in our Upside Down restaurant & bar. Explore our city centre Park Plaza Hotels in Berlin.